Do you know who REALLY loves The Incredible Hulk? People who live in North Carolina. And how about Iron Man? Well, he’s reportedly incredibly popular in Alaska, Idaho, and Pennsylvania, to name just a few states. These aren’t just random assumptions. These are the results of a survey conducted by Ranker on popular Marvel heroes, ranked by U.S. state. Ranker says that they opened up the poll to include 186 Marvel characters, which explains why the choices weren’t limited to the heroes who currently are powering the Marvel Cinematic Universe. Rogue (from the X-Men), Silver Surfer (from the Fantastic Four series), and the wildly popular Deadpool found their way into the overall Top 10… the last one probably helped by his successful comedy film from earlier this year. But other characters prevailed in certain states for reasons we may never understand. Nevada loves The Punisher? Sure, the character had a resurgence on Daredevil’s second season of the Netflix series, but enough to lead a Ranker poll. 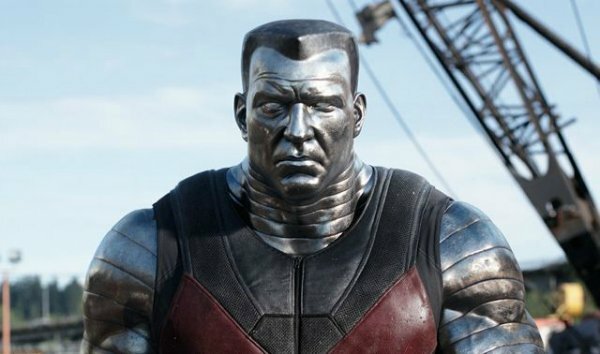 And Tennessee chose Colossus, who wouldn’t win a Best X-Men Character In The Deadpool Movie poll, yet somehow triumphed here. Look for most of these characters in multiple movies in theaters as we speak.